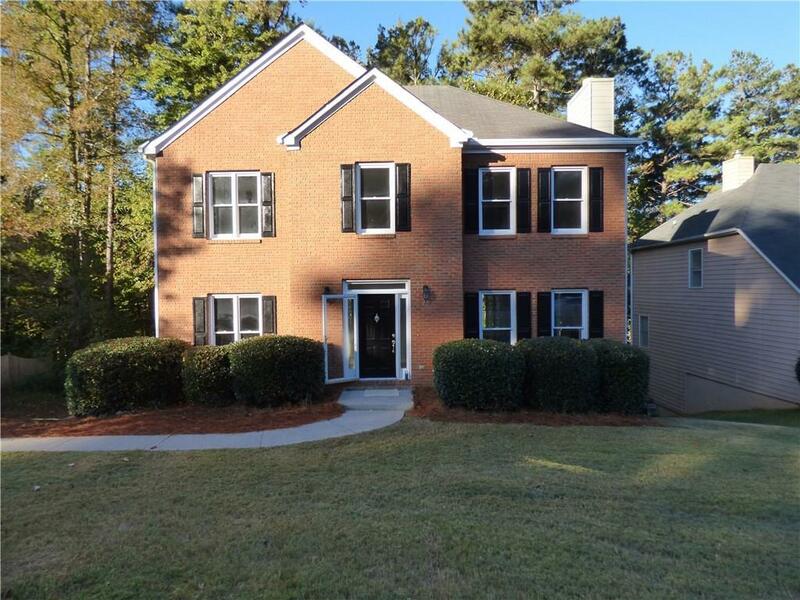 4br/2.5ba Traditional Two-Story Brick Front Home in Highly Sought-After Location. Home has been fully renovated. 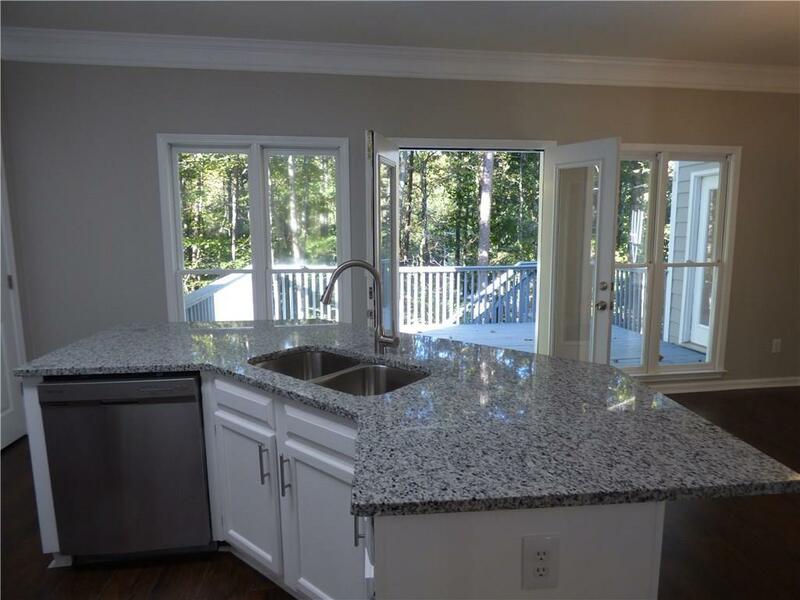 Kitchen features white cabinets, granite tops and Stainless steel appliances. 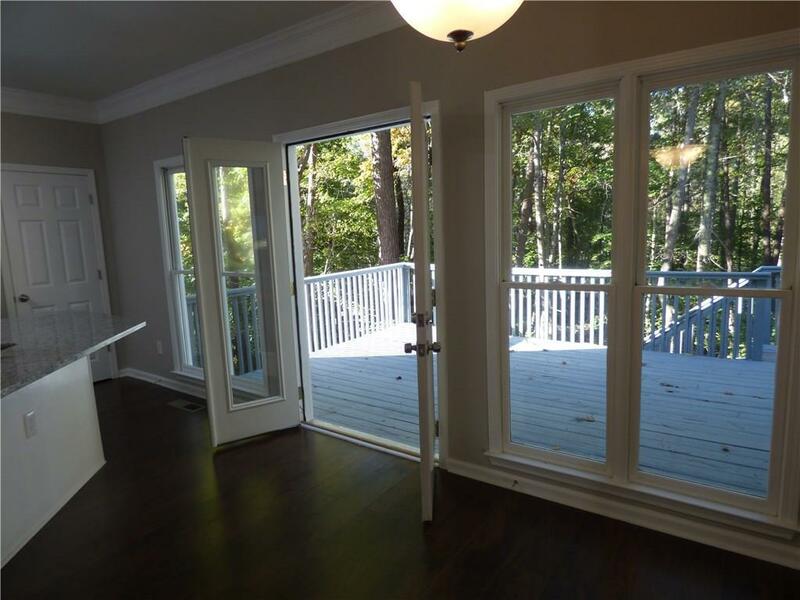 Hardwood laminate floors throughout the entire first floor. The master suite features vaulted ceilings, spa like master bath features granite tops, tile floors and separate shower with garden tub. 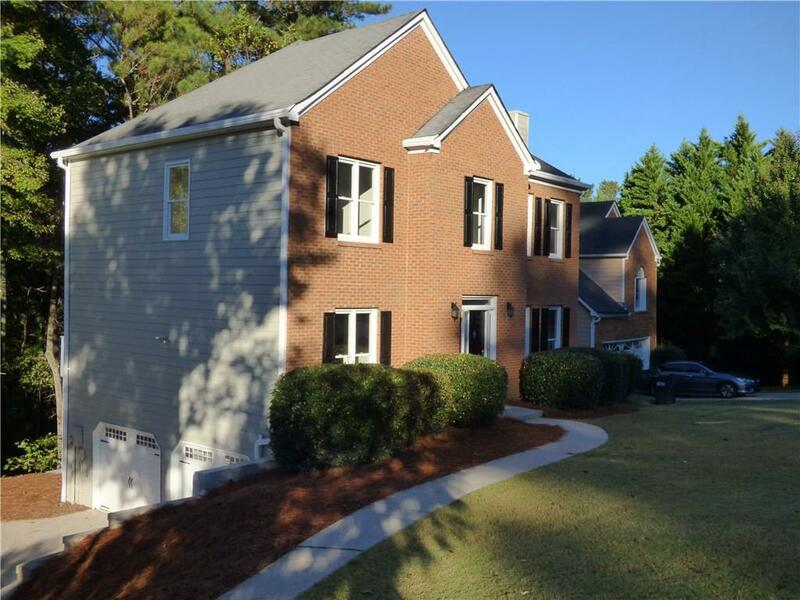 Great Community Neighborhood, Close to Shopping / Dining, Sought-After Schools.